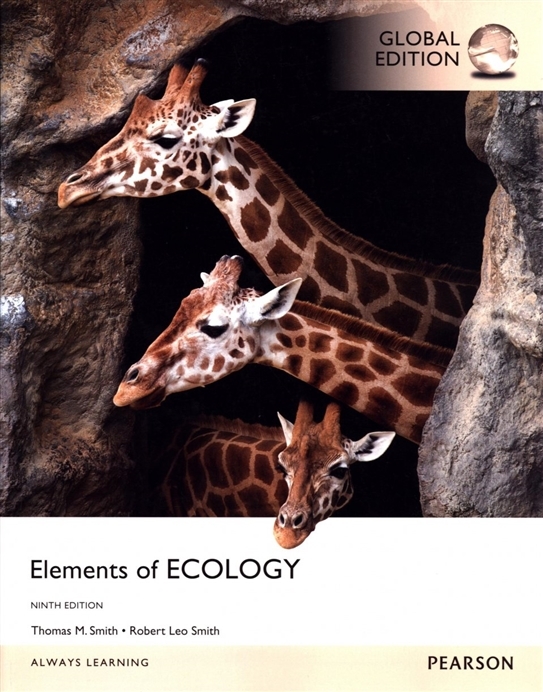 Elements of Ecology, Ninth Edition continues to explain ecological processes clearly and concisely, with a greater emphasis on the relevance of ecology to everyday life and the human impact on ecosystems. This dramatically revised edition discusses issues of human ecology throughout the text and provides a greater variety of opportunities for students to learn, practice, and develop quantitative and analytical skills. Current research examples and other content updates are supported by more than 200 redesigned, full-colour illustrations, graphs, and tables.